1. 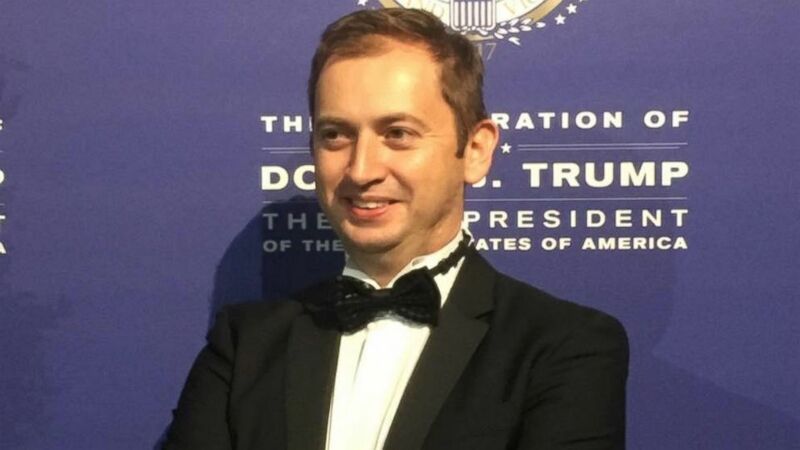 The Felix Sater Files (Parts I and II), about how former Trump business partner Felix Sater apparently registered a number of crude domain names intended to disparage Sater’s Bayrock Group colleague Jody Kriss. Published: August 26, 2017. 2. Kriss-Krossed, about how Donald and Ivanka Trump were once named as co-defendants in a lawsuit against Bayrock initiated by Jody Kriss. Published: August 22, 2017. Sater used his email and office address to register websites including IAmAFaggot.com, IAmADirtbag.com, several variations of FecalBoy.com and FecalMatter.info, CuntMan.net, Blackmailer.net, VaginaBoy.com, and dozens of other crudely named domains. 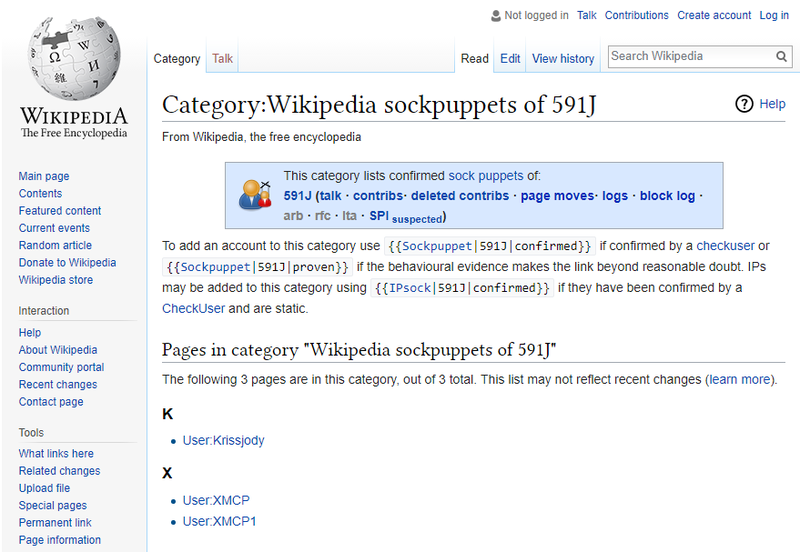 While registered to Sater, some of those sites attacked Jody Kriss, Sater’s former business associate. The two used to work together at the Trump Tower-headquartered real-estate firm Bayrock, where Kriss served as a finance director until he left the company and sued them for money laundering, according to Bloomberg. Donald Trump was initially targeted in court by Kriss, as well. 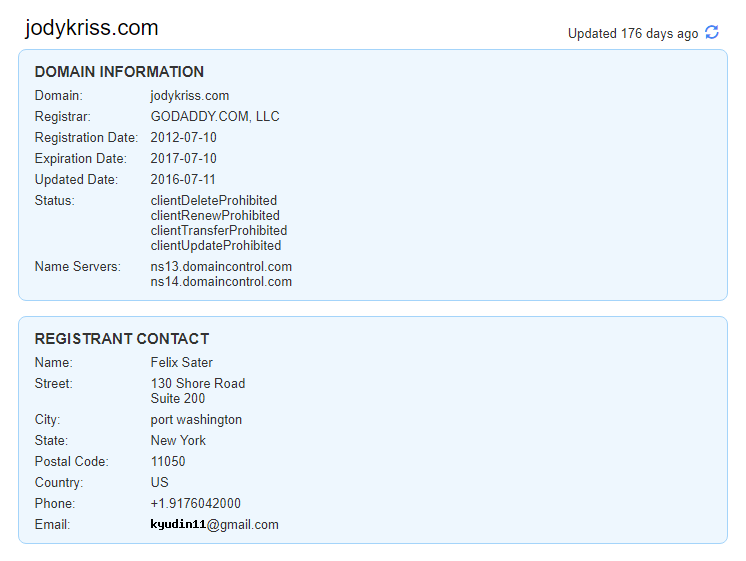 Sater’s email and office address were used to register more than a dozen domain names relating to Kriss. Those sites then attacked Kriss for a lawsuit mentioning the Trump family, among others. That’s according to records The Daily Beast discovered using the domain analysis site DomainTools, which tracks changes in official domain registrar databases. 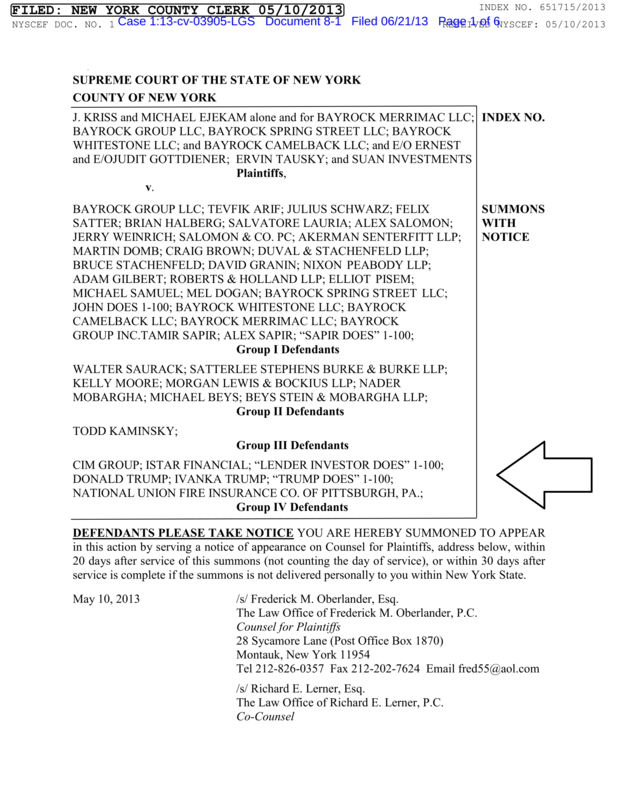 Kriss and others filed a $1 billion New York state lawsuit another [sic] against Bayrock, Sater, and others in May 2013, over the alleged concealment of Sater’s 1998 racketeering conviction. Donald and Ivanka Trump were also listed on the suit as a type of defendant; the plaintiffs asked the judge to find whether they might also be owed declaratory relief. The Trumps were dropped from the suit three weeks later. The story was also picked up by Raw Story, MarketWatch, Digg, and others. Update, 01/09/2017: Last month I sent the above story to a reporter at The Daily Beast. 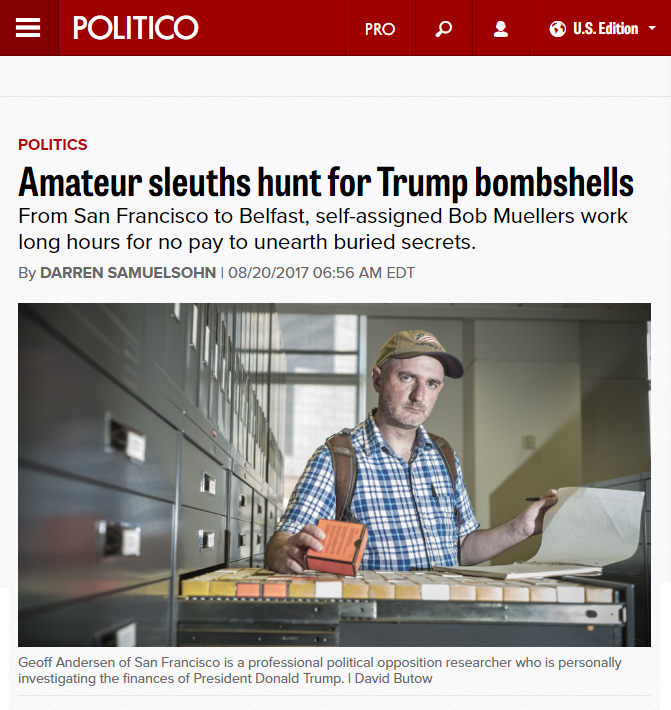 I wasn’t credited on the article, so yesterday I sent an attribution request to executive editor Noah Shachtman, who told me that Daily Beast reporter Ben Collins found this story independent of me, and that the similarities between the two stories are coincidental. 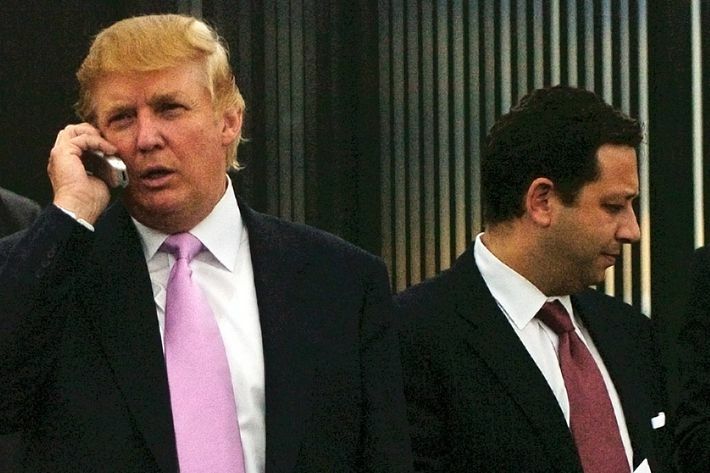 Felix Sater, a former advisor to Donald Trump, once threatened to sue the family of two now-deceased Holocaust survivors who lost $7 million in a mafia-linked racketeering scheme perpetrated by Sater in the mid-90s. That’s according to court documents filed in 2015. The two victims, Ernest and Judit Gottdiener, who emigrated to the U.S. after the war, died before they could reclaim their stolen millions. 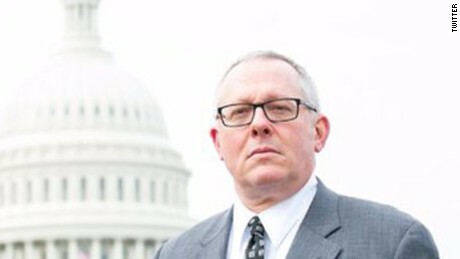 In 2013, Judit’s brother, an Israeli rabbi named Ervin Tausky, filed a $100 million civil case against Sater and his co-conspirator, Salvatore Lauria, on behalf of the Gottdieners. 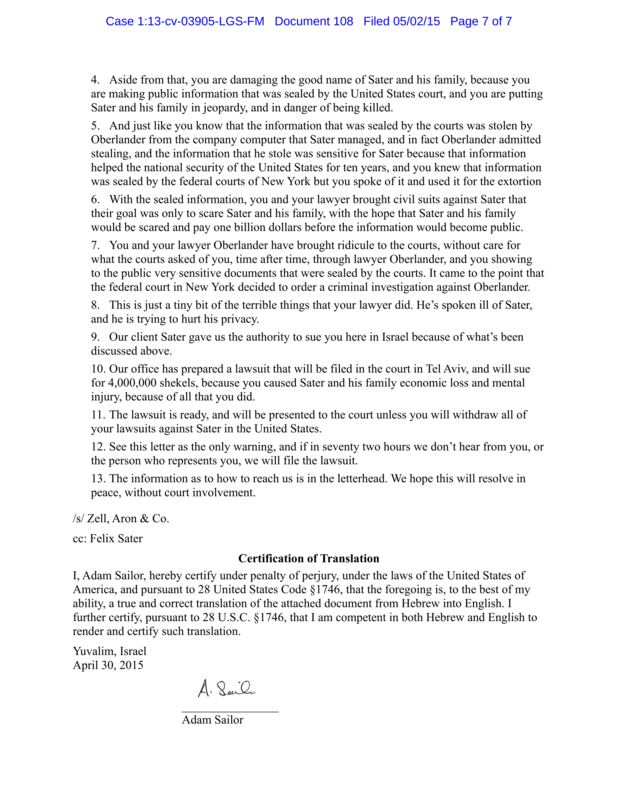 In retaliation, Sater sent a letter through multi-national Israeli law firm, Zell, Aron & Co., threatening to sue Tausky for 4,000,000 shekels (approximately $1 million) unless Tausky agreed to withdraw all legal action against Sater in the U.S. This week, The Washington Post and The New York Times leaked a series of e-mails showing how during Trump’s 2016 election campaign, Sater tried to help the Trump Organization to build a Trump Tower in Moscow. Former FBI director Robert Mueller is currently investigating Trump for evidence of possible collusion between the campaign and the Russian government. 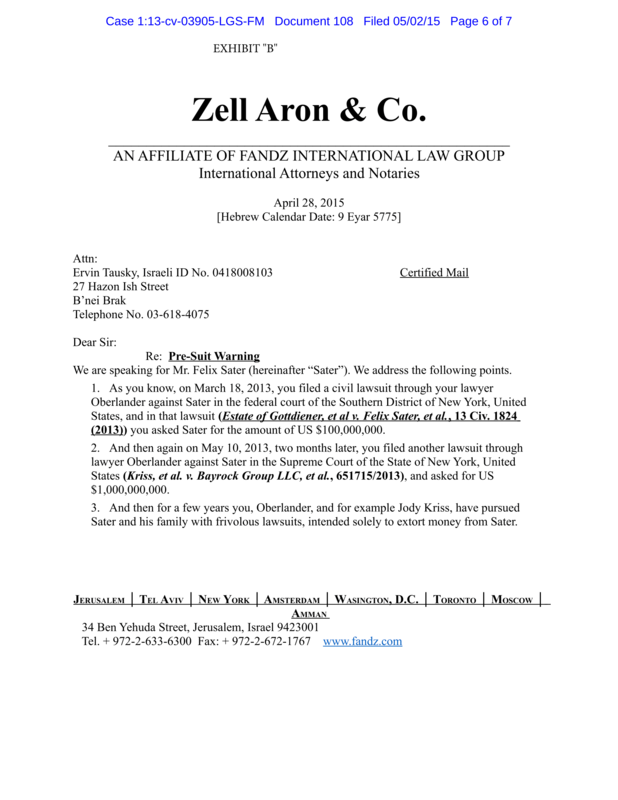 Posted in Law and PoliticsTagged Bayrock Group, Donald Trump, Ernest and Judit Gottdiener, Ervin Tausky, Felix Sater, Frederick Oberlander, Holocaust, Israel, Jody Kriss, POTUS, Richard Lerner, Russia, Salvatore Lauria, The New York Times, The Trump Organization, The Washington Post, Zell Aron and Co.
Last month, I blogged about the deleted sites of Bayrock executive Felix Sater, a Russian-born businessman and convicted fraudster who in the late 2000s worked with Trump on a number of high-profile real estate projects, including the troubled Trump SoHo hotel in Lower Manhattan. 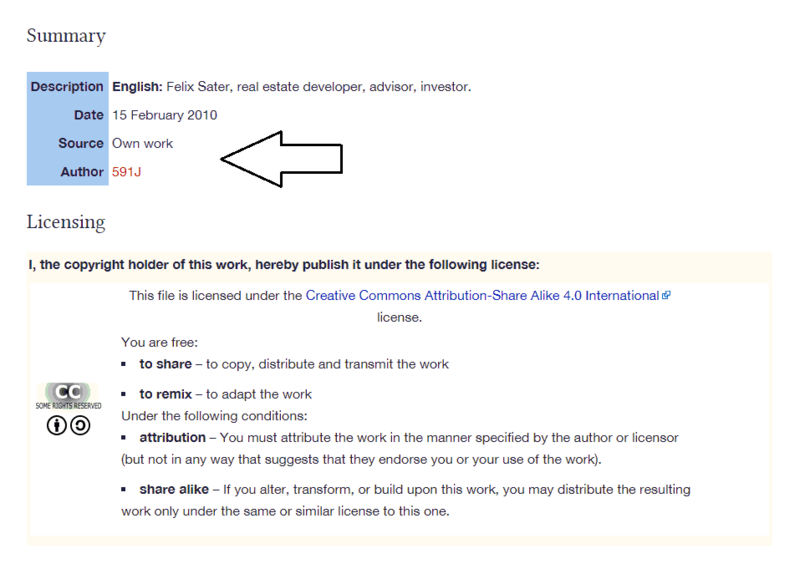 In that post I included an “exhaustive” list of deleted sites that once belonged to Sater. The sites were deleted during the 2016 election, when Sater became a key figure for journalists examining Trump’s Russian business ties. Since that initial post, I’ve found evidence that between 2012 and 2016 Sater registered a number of other domains intended to disparage another key figure within Trump’s business sphere, Jody Kriss, who also worked for Bayrock as its finance director. Kriss’ tenure ended when he filed an explosive billion dollar lawsuit alleging that Bayrock and its partners, including Donald and Ivanka Trump, had illegally concealed Sater’s 1998 racketeering conviction and later 1999 sentencing, that the company had itself engaged in financial fraud, and that it had personally cheated Kriss out of millions of dollars. 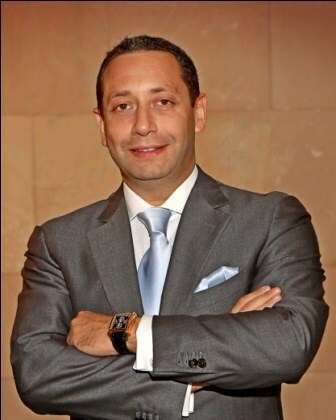 According to Arizona court documents, Yudina is the founder of Moscow investment company OST Group, which apparently provides “internet marketing services” to Sater, although I was unable to find OST Group or any information online for anyone with the name Larissa Yudina. 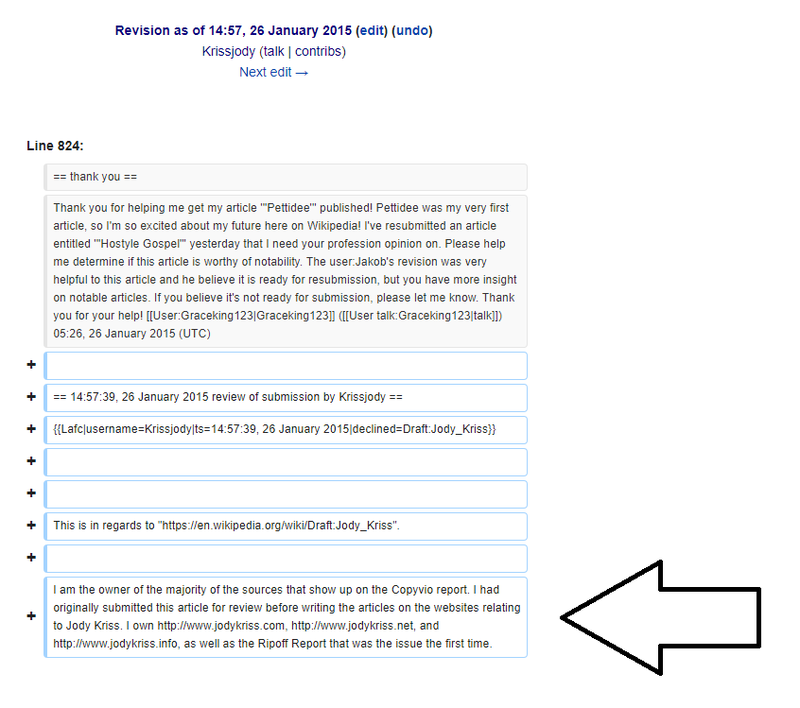 In its decision, the forum ruled that the disputed domains be transferred from Sater to Kriss. 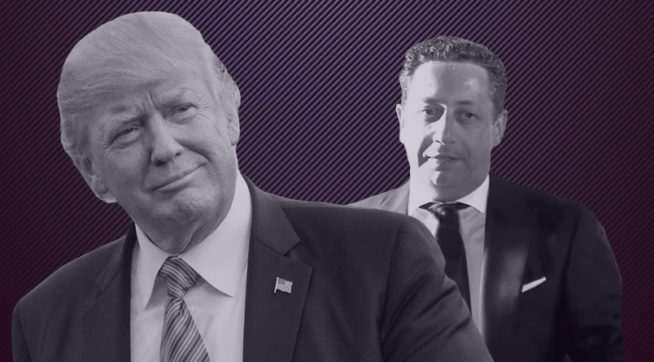 Kriss claimed that the Trumps and their fellow co-defendants illegally concealed Russian-American Bayrock executive Felix Sater’s 1998 $40 million federal racketeering conviction, and later 2009 sentencing. The Trumps were later removed as co-defendants, although another court document shows that they were served the summons at New York’s Trump Tower on June 24, 2013. This week it was reported by Breaking Christian News that about a dozen members of Trump’s cabinet, including Education Secretary Betsy DeVos, Energy Secretary Rick Perry, CIA Director Mike Pompeo, and Attorney General Jeff Sessions, are attending weekly bible studies in the White House. 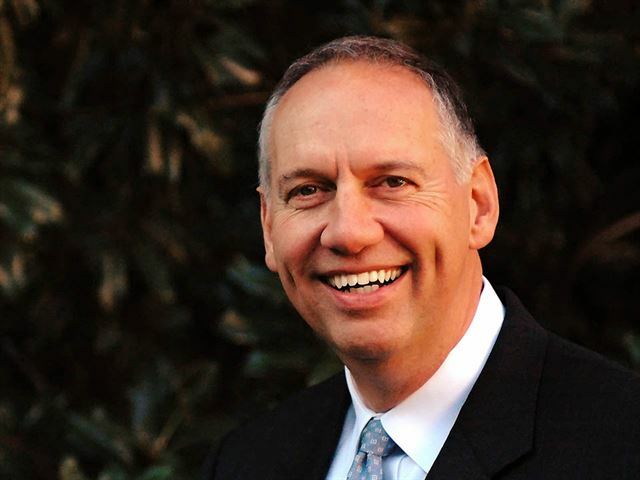 The weekly sessions are taught by Ralph Kim Drollinger, a former NBA player who currently heads the evangelical group Capitol Ministries, which provides ministry to lawmakers and political leaders in Washington. Drollinger has in the past drawn criticism for his regressive views on religion, homosexuality, and the role of women in public life. In 2004, he wrote in his weekly newsletter that “Women with children at home, who either serve in public office, or are employed on the outside, pursue a path that contradicts God’s revealed design for them. It is a sin.” In protest, 15 then senators, including now-Secretary of State Debra Bowen, held a protest where they carried toasters and wore aprons with a scarlet letter “M” on them, for mother. Apparently, the Capitol Weekly article touched a nerve. You should wait for others to write an article about subjects in which you are personally involved, instead of writing it yourself, as you did at Ralph Drollinger. This applies to articles about you, your achievements, your band, your business, your publications, your website, your relatives, and any other possible conflict of interest. 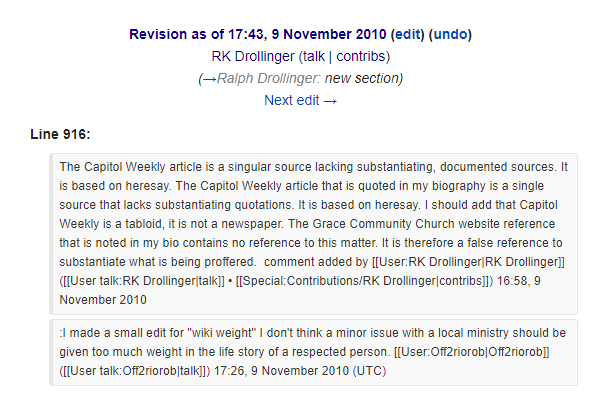 RK Drollinger was later banned from Wikipedia after an investigation by admins.